Oh my, oh my!!! When I reinstall Enderal I must try out this version!!!!! Awesome work, Rudy! Thank you! 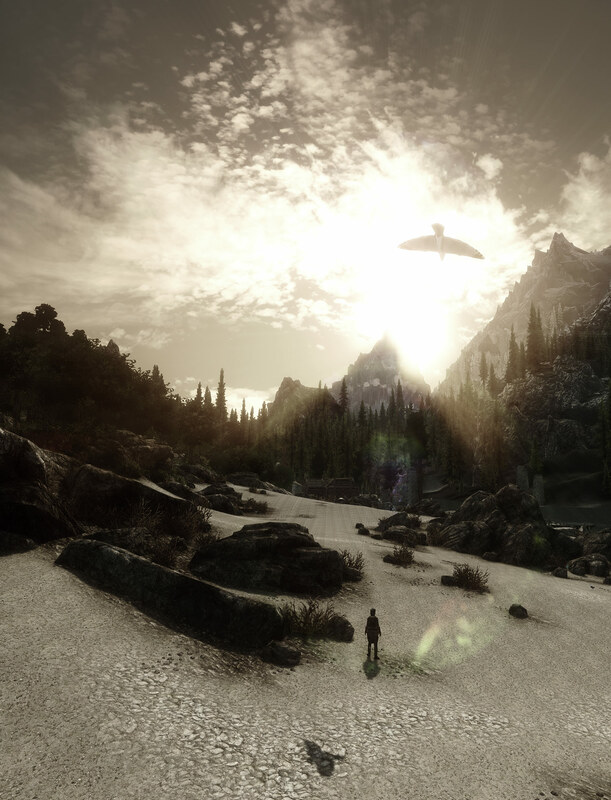 Is this the updated version of your ENB, you wrote about? I like the colouration very much. Suits perfectly to the atmosphere of Enderal. It's an alternative version. I will upload it today. Thanks for the info, I will have a look at it. I' quite sure, that I will try it Is it the new beta from today?